As a nonprofit, the heart of your organization isn’t its ability to sell its services, but to spread its message. In general, viewer response to promotion by charities favors authenticity and inspiration over elevator pitches. Emotion, not numbers, will engage viewers. The most important part is that your video tells a story, whether it’s a story about your organization or a story about those who have been helped by your work. When choosing narratives for your campaign, emphasize those that leave your audience feeling passionate, inspired, and interested in your organization, its work, and a supporter’s ability to help. Avoid overtly negative or unresolved stories, as these tend to have an alienating effect on viewers. Despite the gravity and importance of your cause, harsh truths are best reserved for other promotional campaign pieces, such as articles, blogs, and printed marketing materials. Still photography, too, can have an emotional impact. Who are you, and what separates you from other organizations? Why should I care about your cause? If you don’t yet have a clear vision of what the finished product should look like, you needn’t worry. 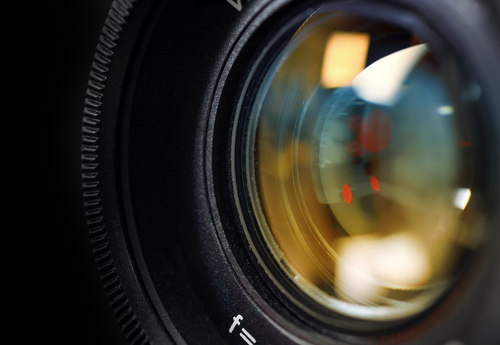 Our experience producing creative direction, commercial videography, and photography for diverse businesses and individuals offers an eclectic view and an understanding of what works and what doesn’t. You can do great things. To learn more about commercial videography in Dallas-Fort Worth, or to request a meeting with Doug Davis and D-Squared Studios, contact us at 214.746.6336. Our Dallas photography studio offers creative solutions in the form of portraiture, food photography, product photography, and lifestyle photography.